Anyone that loves seafood would’ve heard of Richmond Oysters. A group of us decided to go there for dinner because there were a few vegetarians amongst us, and seafood would just make things a lot easier. Ever since I tried out Bloody Mary Oyster Shots from SOS Seafood, they’ve been on my mind. 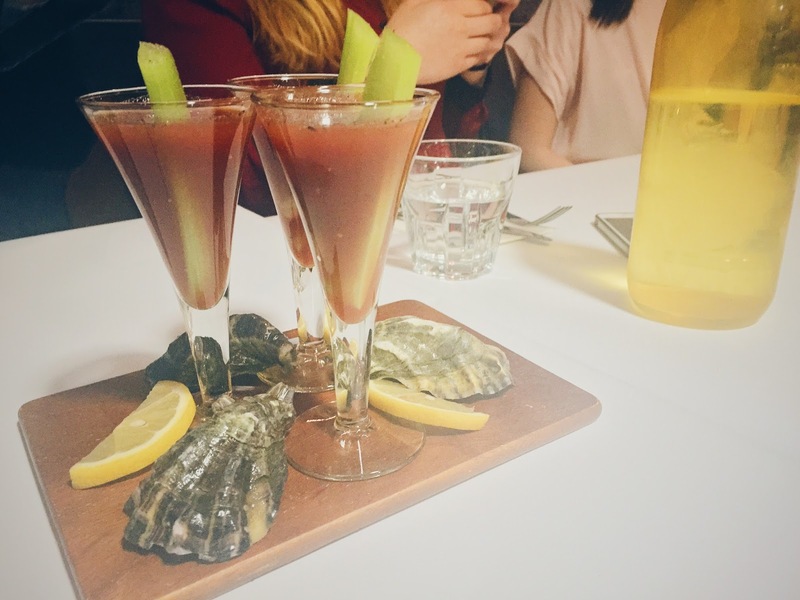 The combination of the punchy, sour and salty Bloody Mary contrasts beautifully with the briny slippery oysters. One of my friend is obsessed with bread, so she pretty much smashed down the whole board. 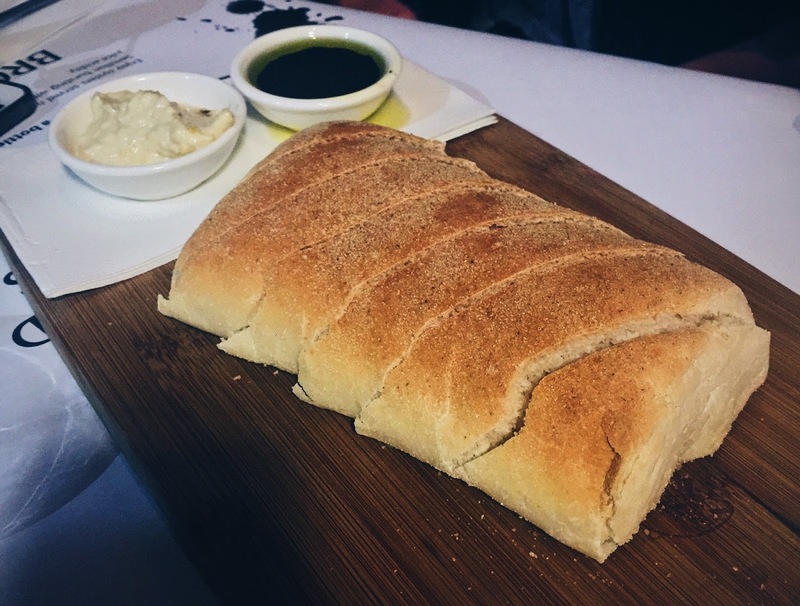 The bread was warm and soft inside, with a crispy exterior, and both the olive oil and dip went well with it. 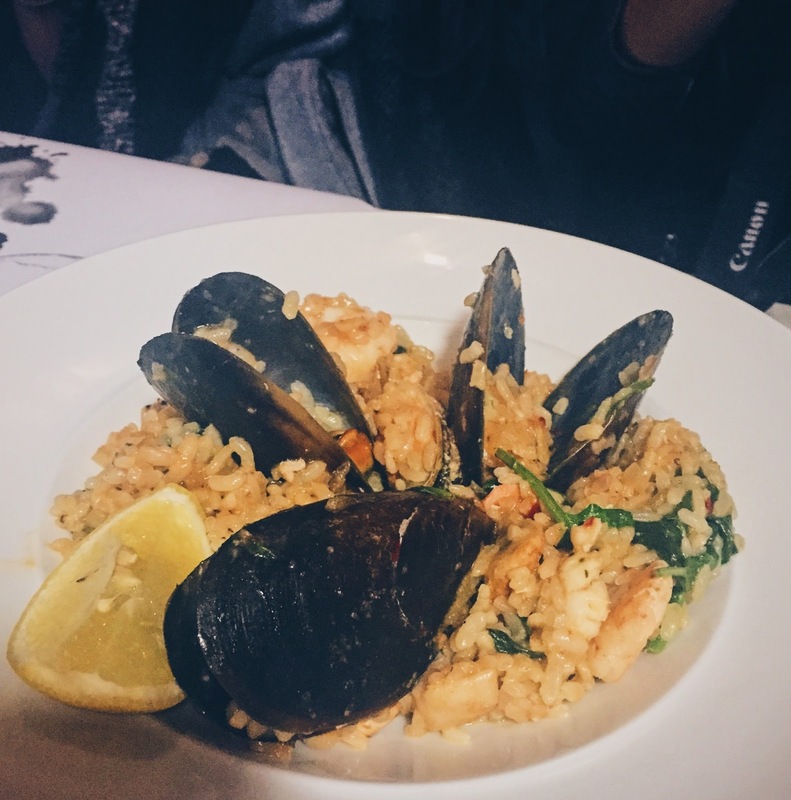 The risotto came with a generous selection of seafood – prawn, fish, calamari and mussels. The seafood were all cooked well, but the rice was slightly overcooked, and the dish tasted a little dry overall. 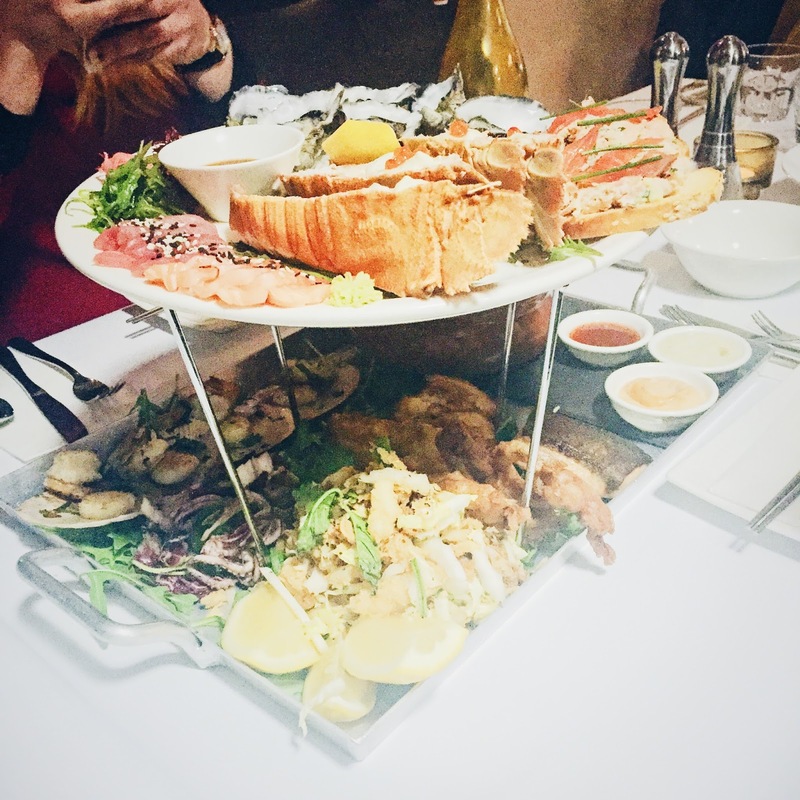 A bunch of us shared the seafood platter, and although the waitress said it would be enough for two, I think four of us shared it and we were all pretty full by the end of it. 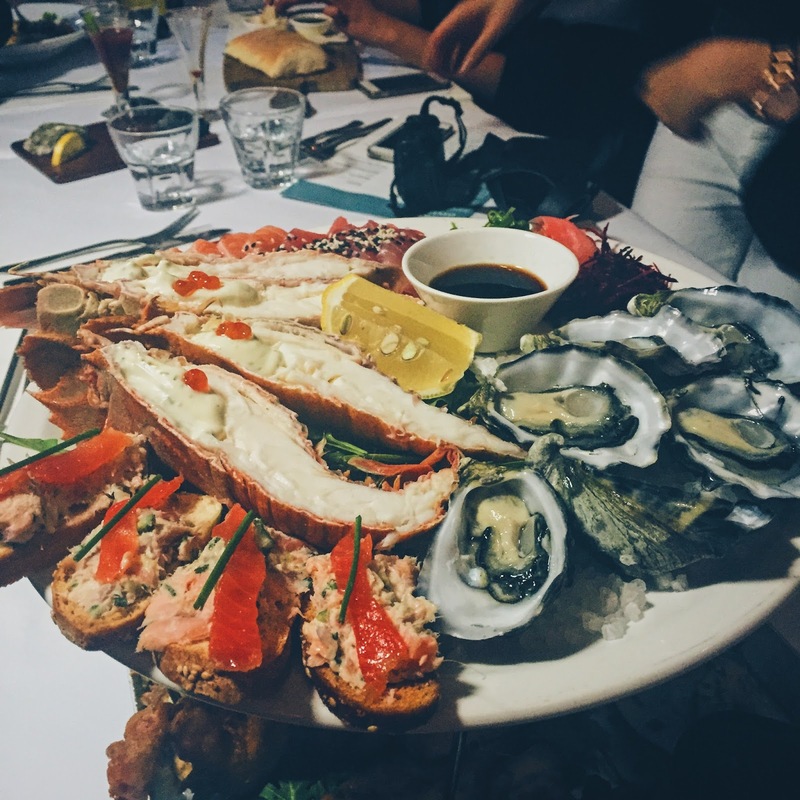 The Moreton Bay bugs were poached perfectly, and its freshness could be tasted without the addition of any sauce. The fresh oysters were lovely when slurped up with a light squeeze of lemon juice. The sashimi was okay, I wish they gave us more wasabi though! The salmon rillettes were a bit on the salty side of things and I wasn’t really a fan. The mussels were amazing, they were plump and went well with the tomato based sauce. I wish we had some more bread to soak up all that juice! The prawns and fish were grilled well. 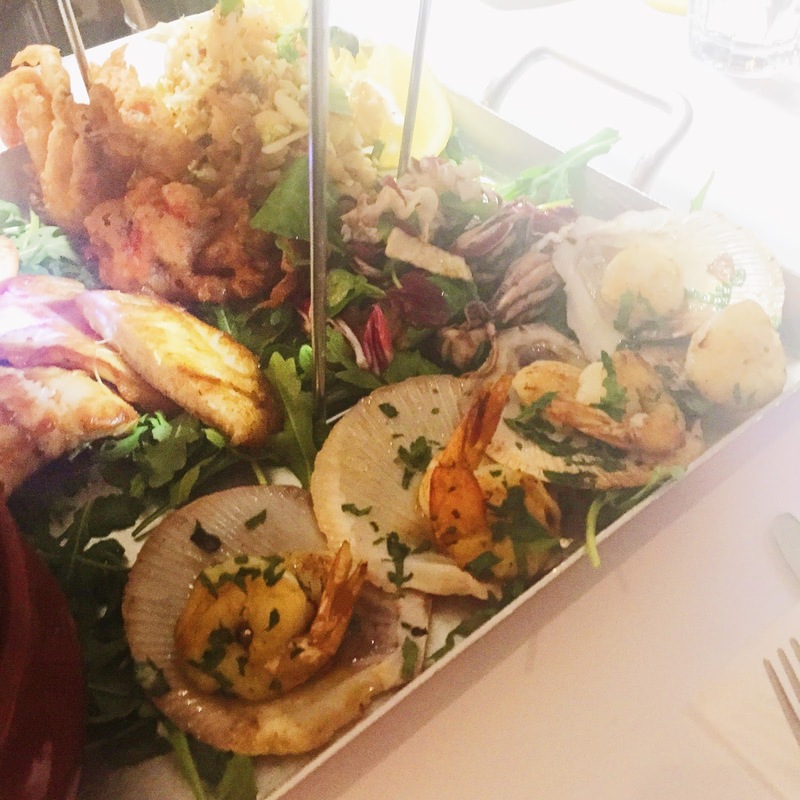 The crispiness of the salt and pepper calamari and soft shell crab created a nice balance of textures and flavours for the platter. I loved the baby octopus and the Hervey Bay scallops, there’s really nothing better than the sweetness from the fresh produce themselves. The three slices of flake were fried amazingly, with a super crunchy batter while the inside remained nice and juicy. 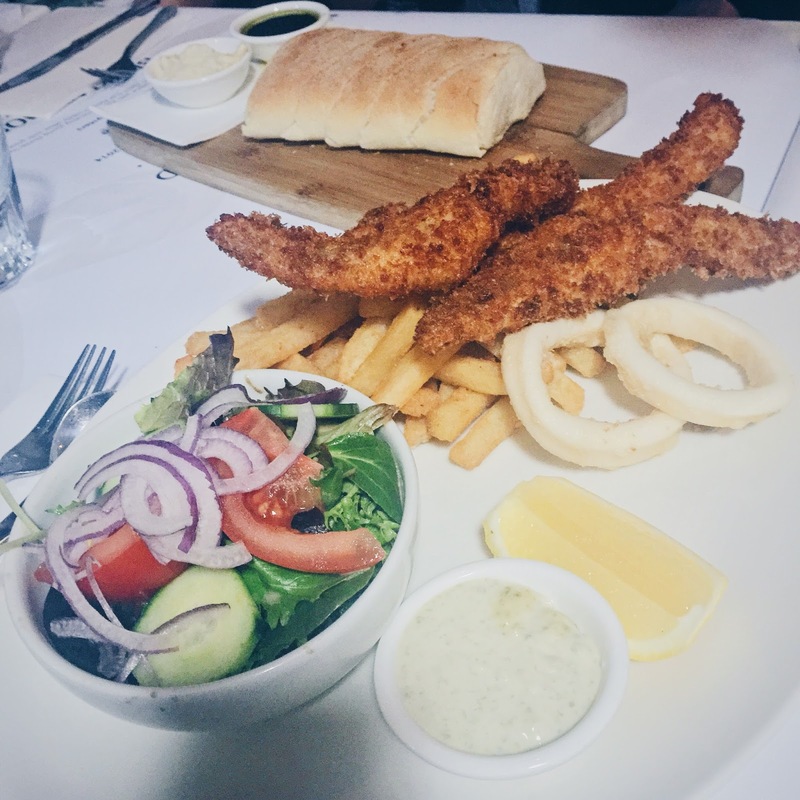 The calamari rings were fried in a much lighter batter, and were not rubbery at all! 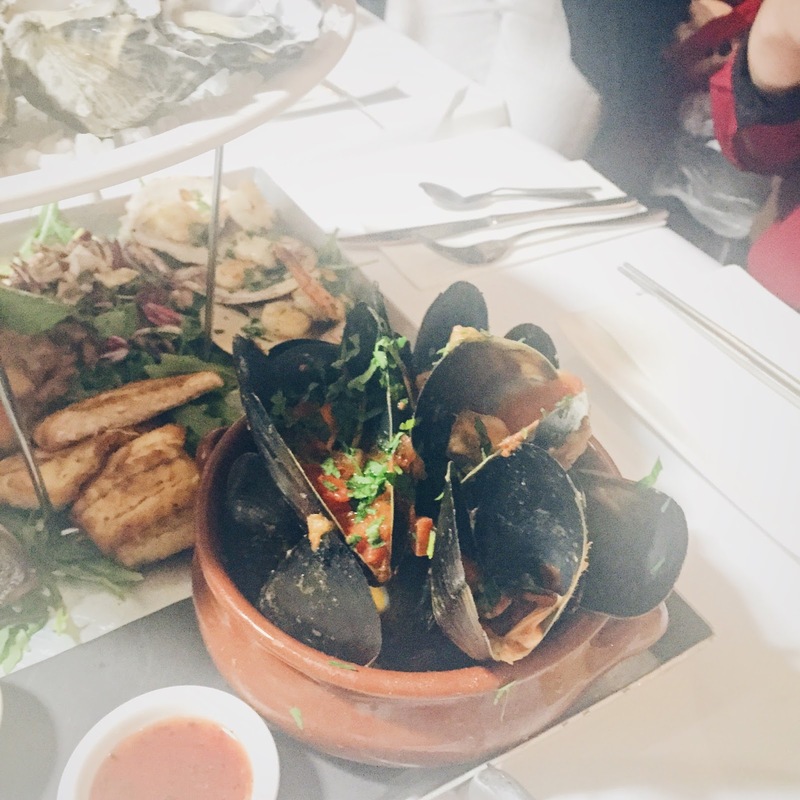 Although there were a couple of misses, Richmond Oysters does offer a good variety of seafood that are well cooked overall, so you’re a lover of seafood, then hit it up! But if not, then stay away since your options would be super limited. 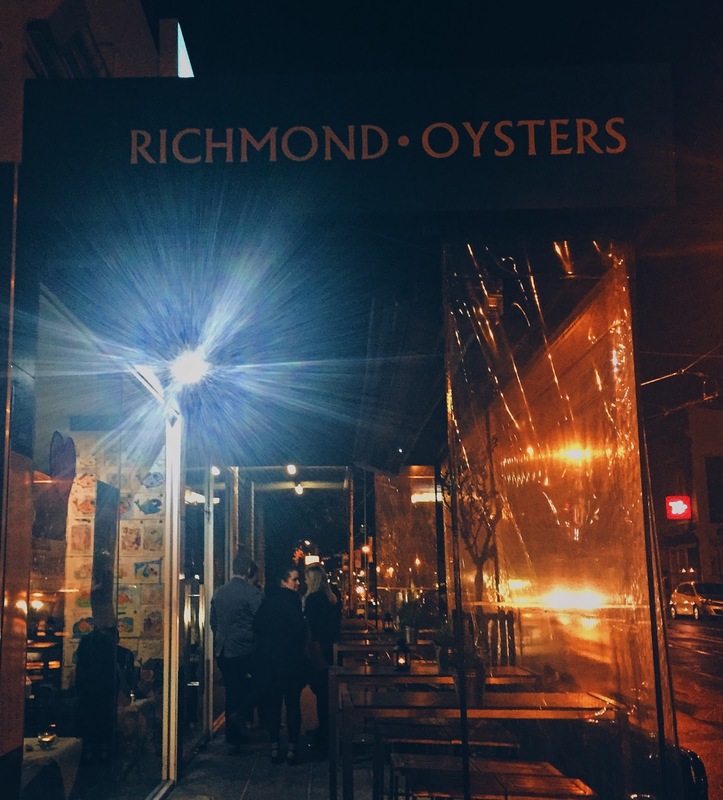 Richmond Oysters is located on Church Street, one minute walk from East Richmond station, which is on the Glen Waverley line.